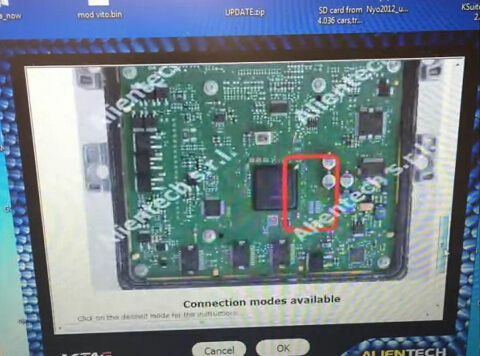 ECU: SID208 from 2013 Ford Transitthe whole procedure! Check SID207 pinout and wiring diagram from KATG database. 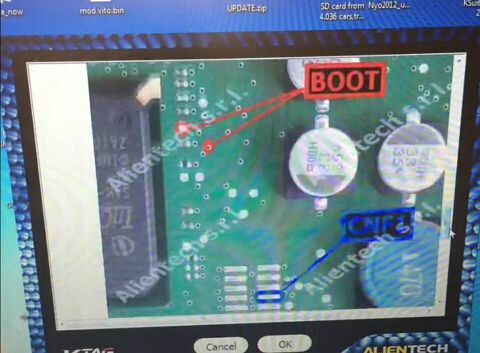 Connection: solder to the boot pins and the CNF1 pin. 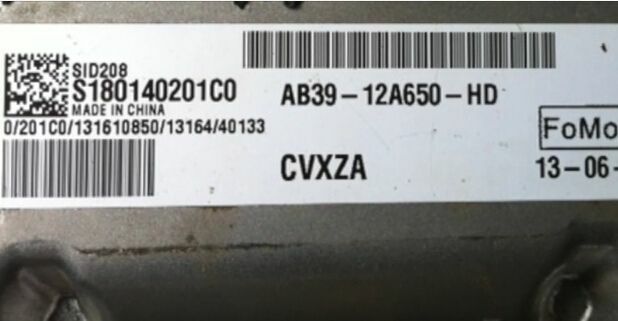 Note: You need stable power bench supply and set it to minimum 13.6V and minimum 3A as this ECU needs a lot of power supply. 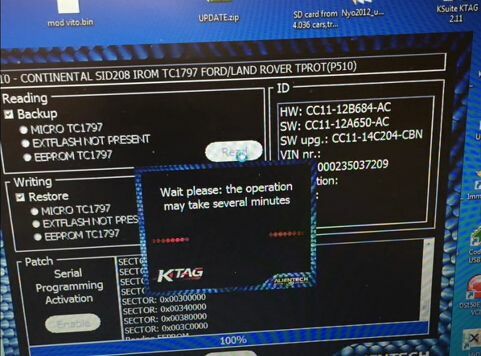 Successfully read Ford SID208 by a KTAG programmer! 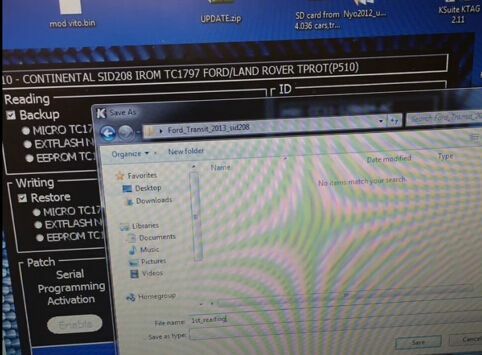 Review 1: Confirmed: I read Ford SID208 by KTAG EU CLONE V6.070 – 14.1V and work perfect. Lower voltage doesn’t work. SID needs higher voltage, use external battery and charger or higher output adapter. 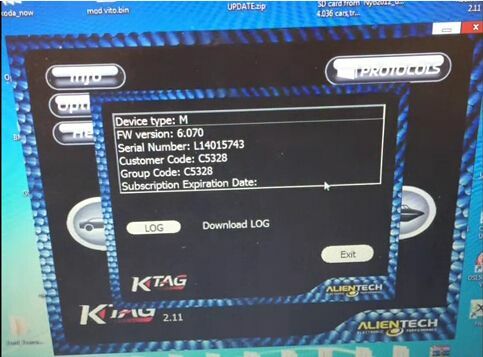 Review 2: Ford SID208 and PSA SID807evo done by KTAG OK! Review 3: KTAG EU clone read and write no problem! 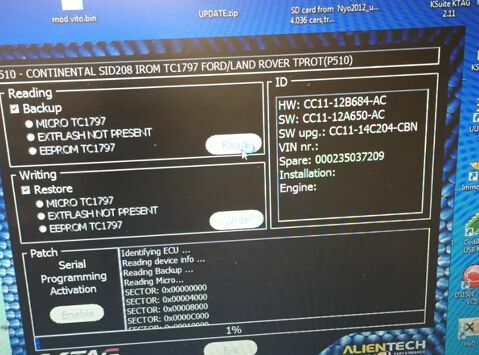 Done Land Rover Defender 2013 with 2.2 transit engine SID208 using KTAG 2.11 and write by OBD using KESS V2 2.08 both PCB not reworked just changed NXP chip! Review 4: I had transit 2012 SID208. 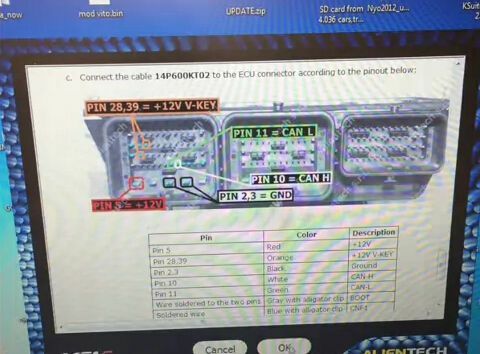 Until 13.7 volts, nothing, communication error! After raising the voltage it worked like a charm! It’s a Chinese clone just that I reworked. 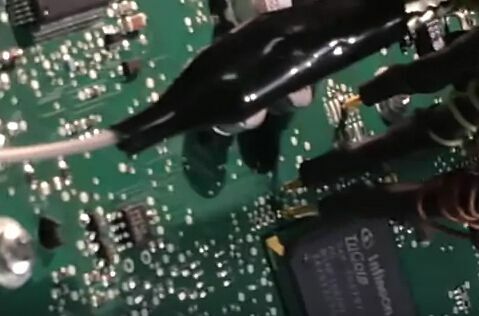 Review 5: I made sid208 with china reworked KTAG, read/write 100%, but you need china quartz component or resonator with 3 pins, not better 2 pins. 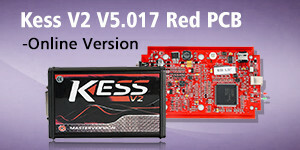 Review 6: You need 10amp and 14V and KTAG will read it perfectly! Review 8: 13.5V is ok, but needed provide lot Amps, can use car battery for power supply if lab tools are not from top. Review 9: 13.8V 3amp and mine reads fine. Review 10: KTAG read fine, 12.5V 3amp supply. 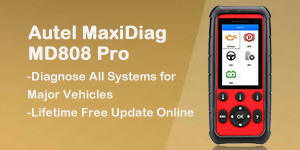 What Best ECU Programmer Tool can read EDC17? 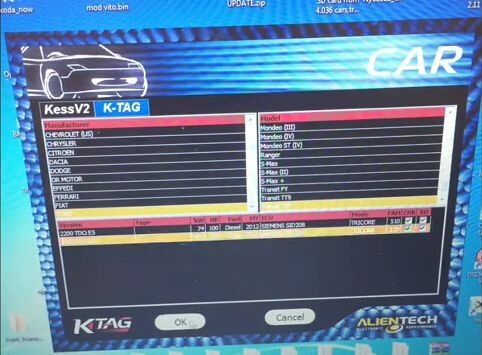 Why kess v5.017 + Ktag 7.020 is perfect match for ECU tunners? 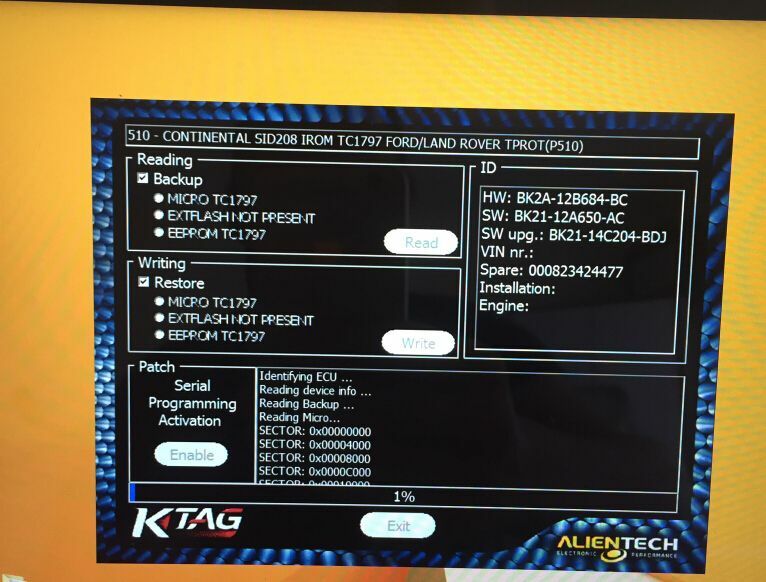 Where to get Ktag 7.020 best price in UK? ← BMW CAS/EWS: Xhorse VVDI2 or Yanhua Mini ACDP?